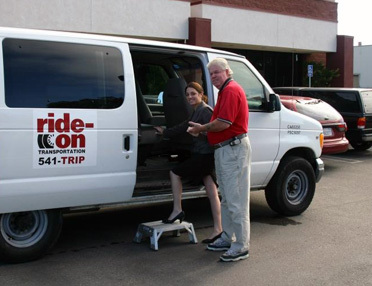 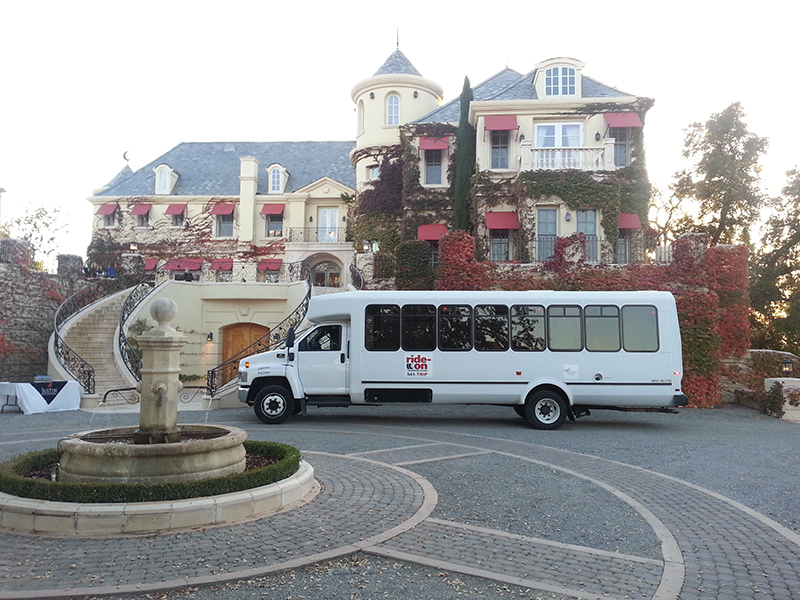 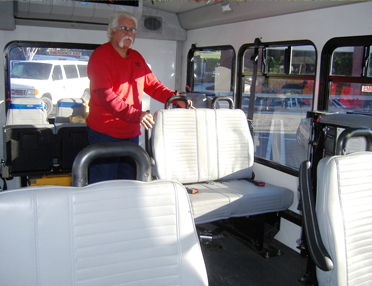 Ride-On has seventeen+ years of assisting social service agencies find transportation for their clients. 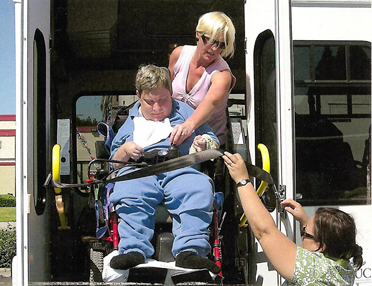 We now have a Mobility Coordinator who is dedicated to meeting the transportation challenges for seniors, people with disabilities, children, and other people served by social service agencies. 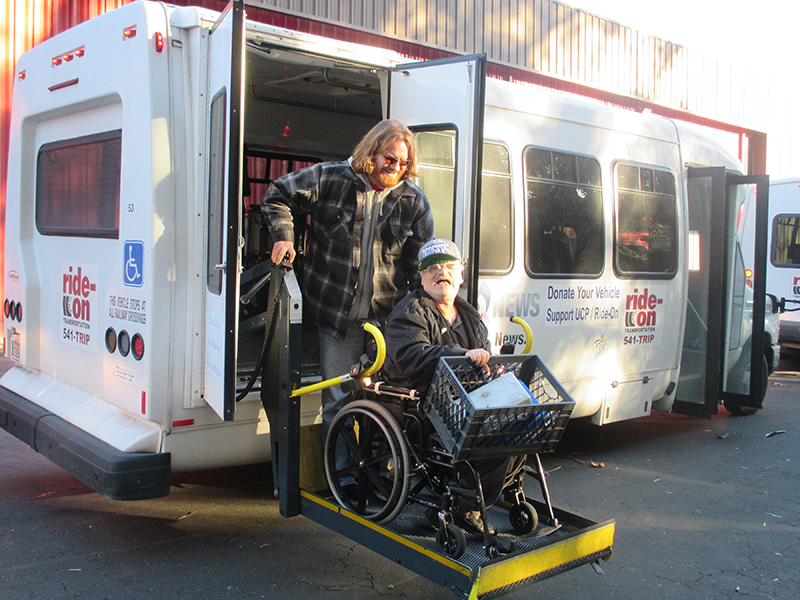 The Mobility Coordinator works with all the transportation providers in San Luis Obispo County to find ways for people who don't have access to their own transportation, or who are unable to use public transportation, get around their community. 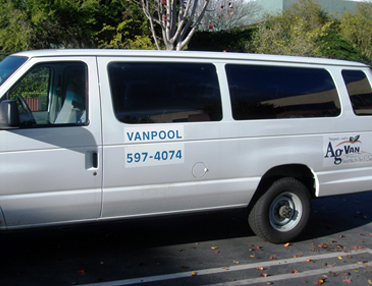 If you are having problems finding transportation, please call our Mobility Coordinator at (805) 541-8747. 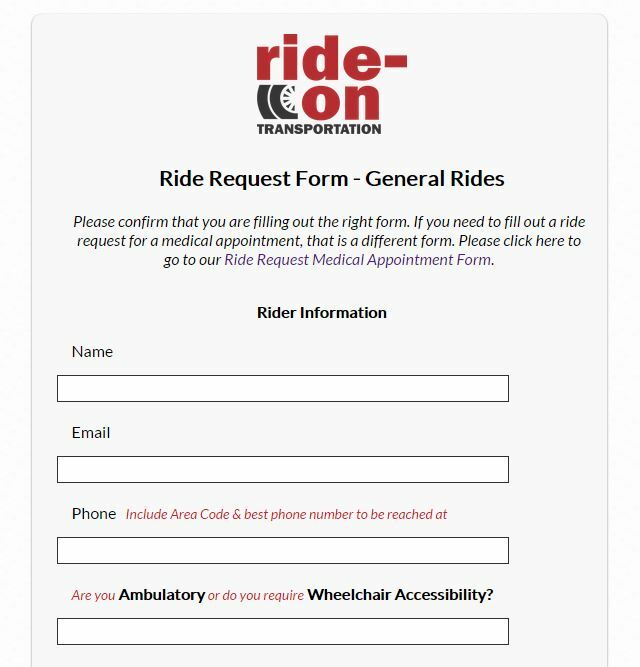 Our mobility coordinator will contact local transportation operators to find a service that will meet the needs of your ride request.